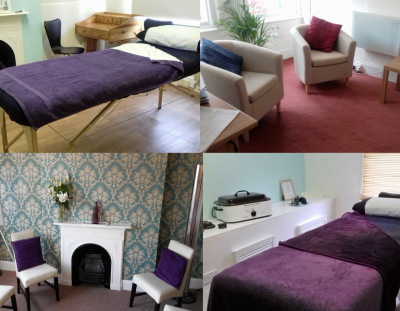 Situated in the heart of Paignton, The Devon Clinic CIC provides complementary and alternative treatments. Our treatments are tailored to you by our dedicated practitioners and therapists. We pride ourselves on being the only complete health clinic in the bay. Our passion is to provide complementary treatments in the heart of Torbay. Would you like to be part of The Devon Clinic, the only complete complementary and alternative health clinic in the bay area? We offer several opportunities for new and established individuals to become part of our team. If you would like further information you can contact us or simply pop in for a chat.